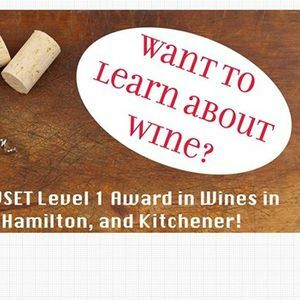 A fun one-day course on the styles of wine and food and wine interactions. Join us for a great day! 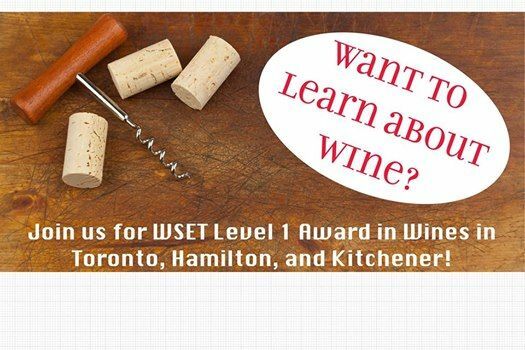 Adventure in Wine is wine events and wine education company. 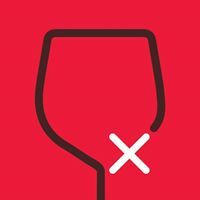 Join us on an adventure and swirl, sip, explore and laugh your way around the world of wine.